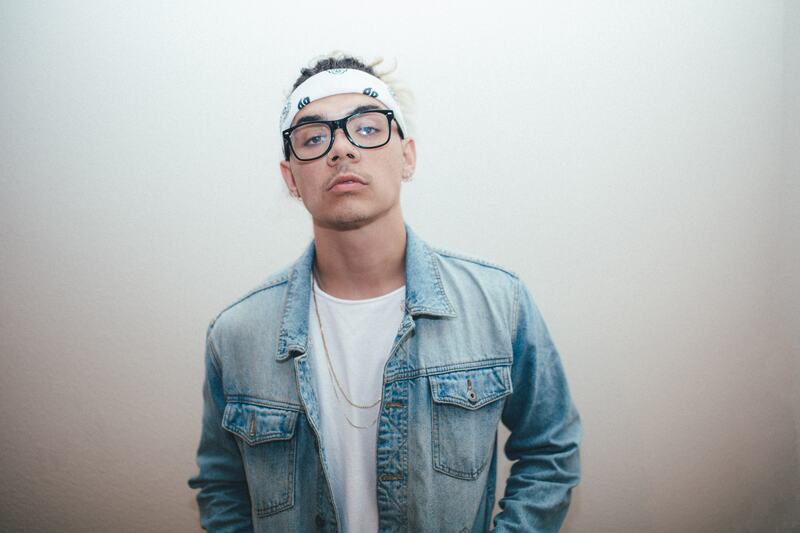 Fantastic news for Aussie artist/producer William Singe this afternoon, with confirmation that he’s inked a massive deal with worldwide giant RCA Records; not just any deal, however, a multi-million dollar deal and the largest new artist deal ever signed by an Australian artist. All at just 23 years of age. Following on from his YouTube cover of Miguel’s ‘Sure Thing’ back in 2012, William went onto star as part of that year’s season of ‘The X Factor’, forming one fifth of The Collective before leaving the band to concentrate on his solo career. Numerous cover versions later, including one of Drake’s megahit ‘Hotline Bling’ which has surpassed more than 12 million views on YouTube, and it’s that move from his boyband past that’s paid big dividends just four years later. Further details on new music from the Aussie talent is still forthcoming, but given he’s set to be back in Australia for a tour later in the year, expect to hear news from William soon. Considering its most likely a 360-deal I doubt he’s gonna earn multi-millions of dollars, unless his recoupments are that impressive. He could wind up fed up with like Sony Australia if he doesn’t play his cards right.